Lisa Schmitz Mazur advises health care providers and technology companies on a variety of legal, regulatory and compliance matters with a particular focus on digital health topics, including telehealth, telemedicine, mobile health and consumer wellness. Lisa advises a variety of health care providers and technology companies involved in “digital health” – the intersection of health software applications, analytical tools, medical technology and electronic data assets enabled by the Internet and mobile devices – on the applicable legal and regulatory infrastructure, with a particular focus on telehealth, telemedicine, mobile health and consumer wellness programs. For example, Lisa has assisted numerous clients in developing and implementing telemedicine programs by advising on issues related to professional licensure, scope of practice, informed consent, prescribing and reimbursement. 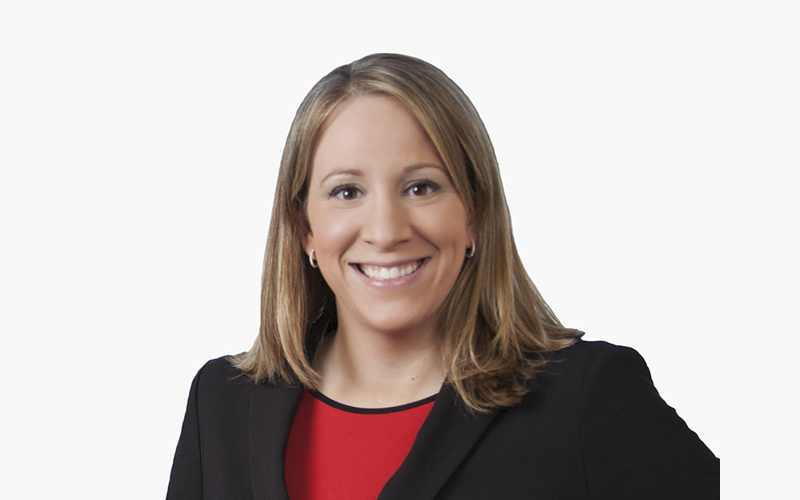 Lisa assists her clients to identify and understand the relevant legal issues, and develop and implement practical, forward-thinking solutions and strategies that meet the complex and still-evolving digital health regulatory landscape. In addition to writing extensively on matters related to her digital health practice, Lisa has spoken at numerous conferences on a variety of digital health topics. She is the co-editor of McDermott’s Of Digital Interest blog, co-chairs the Interstate Collaboration in Healthcare Stakeholder Group and chairs the Illinois Telehealth Law Forum Program Planning Committee. Lisa also advises hospitals, health systems, skilled nursing facilities, physician practices, commercial payers, consultants and vendors on a wide range of business, legal and regulatory issues. In particular, she advises clients on nonprofit corporate governance matters, tax-exemption issues, conflict of interest compliance, clinical research compliance and overall corporate compliance effectiveness. Lisa also regularly assists hospital and health system clients to design, develop and implement physician compensation programs, and guides governing boards and committees in the review and approval of compensation arrangements. Lisa counsels clients on leading-edge health industry relationship formation and realignments, with a focus on development of provider networks and strategies for achieving greater collaboration among providers, including hospitals, community health centers and physicians. For example, Lisa has helped health systems build and operate commercial and Medicare Shared Savings Program Accountable Care Organizations by advising on a wide range of legal and regulatory matters. Lisa is also a member of our legal cannabis industry group. Our Cannabis Industry group is a multidisciplinary team of lawyers providing clients with regulatory, litigation, intellectual property, trade and tax services with respect to their investments and participation in the cannabis industry, all subject to the Firm’s obligations under federal and state laws and bar licensure rules. How Are States Using Telemedicine to Tackle the Opioid Abuse Crisis? Could Trump’s Opioid Emergency Boost Telemedicine, mHealth Use? More Employers Are Offering Telemedicine, But Why Aren’t Workers Using It? Does Phone Consult Establish Patient-Physician Relationship?